Last edited by netpackrat; 06-21-2016 at 01:05 PM. hvymax and mtdew like this. netpackrat and mtdew like this. so is this the $5 version of the stamp? or is this still a $200 version? SBS is the regular $200 stamp.... The only $5 stamp is for transfer of an AOW, which still costs $200 to make on a Form 1. If you are an 07/02 you can make as many AOWs as you want without paying $200 each and then the people you sell them to can pay the $5 transfer. Nice 12's! Here's mine. Not as slick as the SBR's above, but I like it. this particular gun was done by Mr. Cole at Cadiz Gun Works.. who was good enough to show me how & tell me there was no reason not to do this myself. romaniac and 4thIDvet like this. 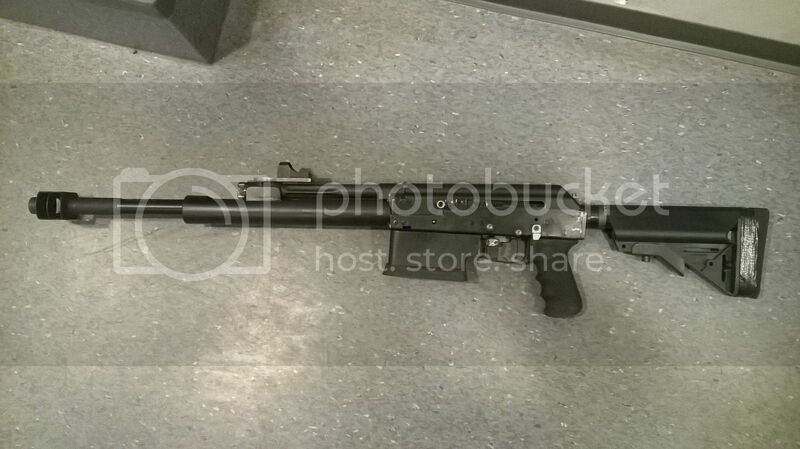 I traded off my converted Saiga 12 to BigAl for a converted Saiga 308 after I got one of the VEPR12 folders. 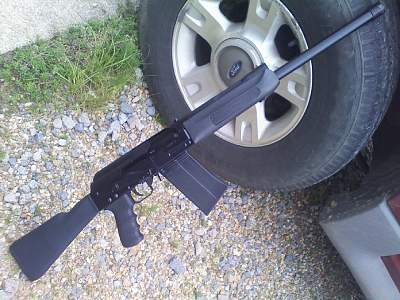 If I remember right, I paid $179 for the Saiga12 at Centerfire back in the "good old days". One Saiga build from Finland, i use this on IPSC matches. 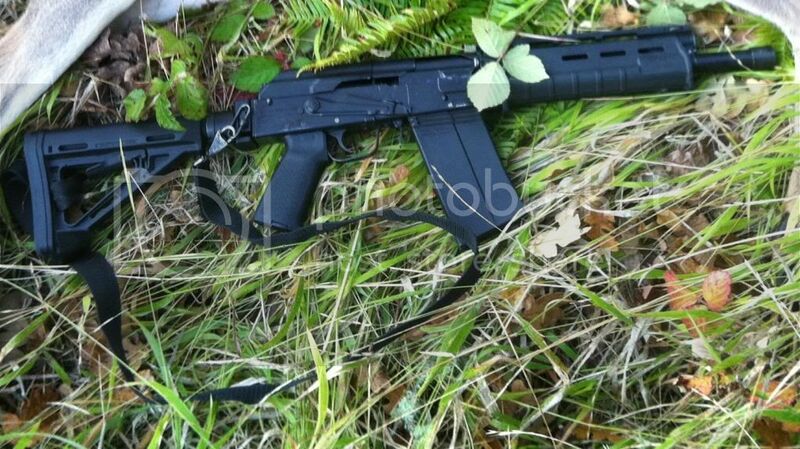 And link to my YouTube account where you can see saiga in action. stalker1, romaniac and dutigaf like this. Damn! I'm speechless. Thank you. Great first post. Wow.